GOLD COAST FILM FESTIVAL 2019 DATES! Have you missed us? 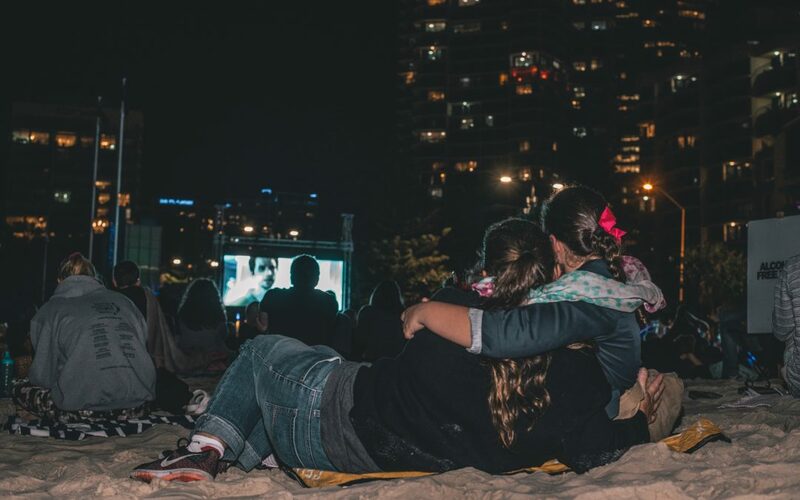 The Gold Coast Film Festival will be back from April 3-14, 2019, bringing film to life across the Gold Coast. To stay up to date with sneak peeks for 2019 and our year-round events sign up to our monthly Cinefile.